Sleepy Dragon is a unique new hostel owned and operated by Satoru and Shelley. This hostel is based on our travel experience to design and build. 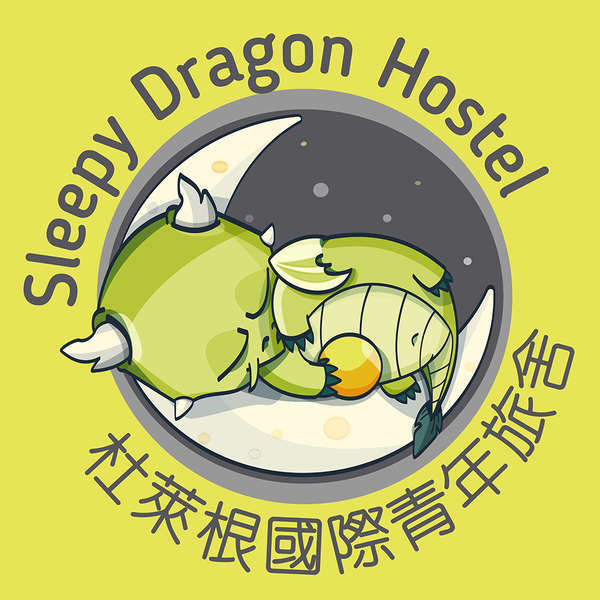 Sleepy Dragon Hostel is your home in Taiwan. 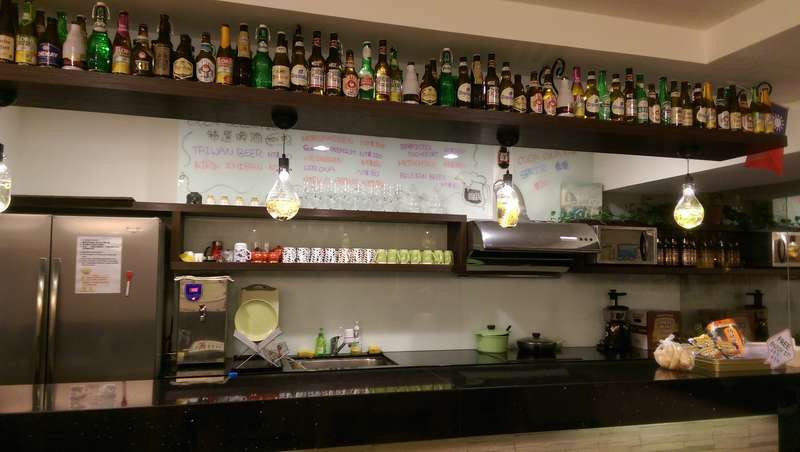 We are located east of the MRT Nanjing Sanmin station. The Raohe night market is a 5 minute walk away. The Songshan train station is on the other side of the night market. There are U-bike stations located outside Nanjing Sanmin station (Exit #1), Raohe night market, and Songshan station. Very easy access to Taipei 101 area by U-bike or walk. There are many restaurants, spas and stores nearby. We are next to the river where there is a nice park with bicycle trails and jogging paths. Take the brown line (1) to Nanjing Fuxing station (only 2 stops from Songshan Airport). Transfer at Nanjing Fuxing station to the green line (3) towards Songshan. Our stop is Nanjing Sanmin station. Locate Exit #4. As you exit turn left and walk about 7 min straight to the hostel (Building No. 399). 1.Take the Guo-guang Bus 國光客運 to Taipei Main Station 台北車站. 2.Take the red line (2) towards Tamsui from Taipei Main Station 台北捷運 (MRT). Transfer at Zhongshan station (only one stop from Main Station) to the green line (3) towards Songshan. 1.Take the bus Nº5502 to Taipei City. ‧Walk to the hostel. Head East on Nanjing East Rd. all the way to the hostel (Building No. 399). ‧Take the bus: No.306 or No.307 East on Nanjing East Rd. 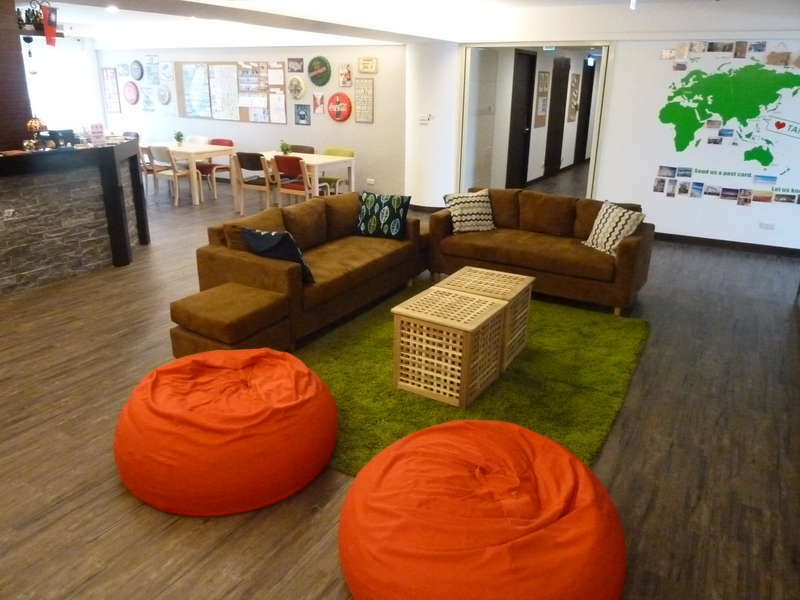 Get off at the Nansongshan stop, cross the street under the bridge, to your right will be our building (Building No. 399). Bus fare is $15/person. If cancelled up to 3 days before the arrival date, no fee will be charged. if cancelled or modified later or in case of a no-show, 100% 1st night will be charged. PLEASE CONTACT THE HOSTEL BEFORE BOOKING FOR GROUP RESERVATIONS OR IF YOU HAVE ANY QUESTIONS. ◎CASH PAYMENT IN TWD REQUIRED AT CHECK-IN. ◎DO NOT OPEN THE DOOR FOR ANYONE WITHOUT A KEY. ◎BE RESPECTFUL OF OTHERS POSSESIONS AND SPACE. QUIET AFTER 10PM. ◎ONLY GUESTS ALLOWED IN ROOMS, NO EXCEPTIONS! ◎IF CHECKING-OUT BEFORE 8 AM; ALL PAYMENTS MUST BE SETTLED BEFORE 8PM, THE NIGHT BEFORE. ◎RETURN SHEETS AND PILLOW COVERS TO COUNTER WHEN CHECKING OUT.